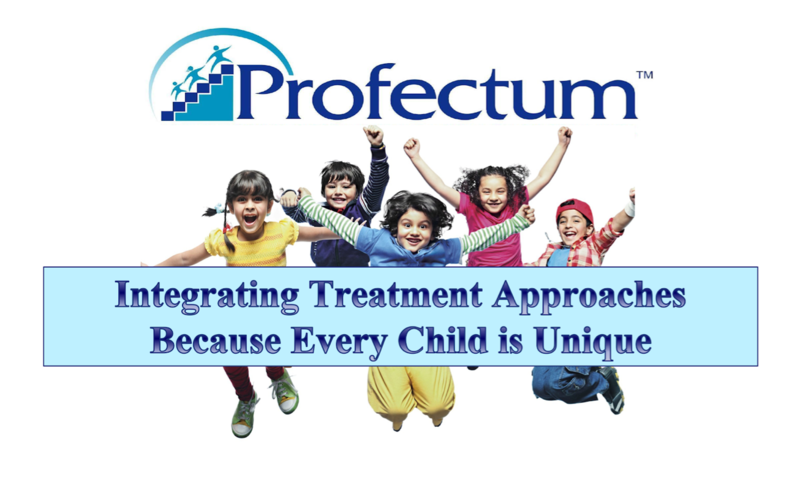 Profectum comes from the Latin for “advancement or progress,” and the Profectum Foundation is dedicated to advancing the development of all children, adolescents and adults with autism and other developmental and mental health challenges. Our foundation builds upon the Developmental, Individual Differences, Relationship (DIR®) model developed by Drs. Stanley Greenspan and Serena Wieder, which is central to our work. We also believe that the interventional approaches that parents and practitioners use to help individuals with special needs must advance and evolve to incorporate new ideas, new knowledge and reflect the most up-to-date research and neuroscience – they should never be static and must grow as our population grows. Why Train with Profectum? The DIR-FCD™ Model Started Here! 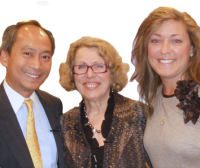 Our Faculty of over 60 professionals (including Serena Wieder, PhD who co-created the DIR model with Stanley Greenspan, MD and started the DIR Institute) collectively has over 1000+ years of experience working with individuals with special needs and has invested many hundreds of hours to create the FCD model to bring the DIR model to its next level. Over the last 30 years Profectum’s Faculty has brought together the leading thought leaders in the fields of medicine, mental health, education, related service providers, technology and the creative arts, to better understand the individual differences of children and adults with developmental challenges. The DIR model is based on typical developmental milestones. Our philosophy presumes competence, that every child can eventually reach these milestones when intervention is tailored to his or her individual learning profile. We also understand how differences in the sensory and motor systems interfere with a person’s availability to learning and to attain developmental progress. We therefore created the Foundational Capacities for Development model (FCD model) to provide guidance for adapting the child’s experience to provide the emotional foundations needed to maximize progress through the developmental milestones. Profectum’s DIR-FCD™ model provides an integrative framework to help parents and practitioners determine how to modify intervention at various stages of development across the lifespan. Because Every child is unique, life experiences change over time and shape development; intervention, interactions, expectations and relationships should grow with the individual while respecting each person’s thoughts, feelings, sense of self and potential. 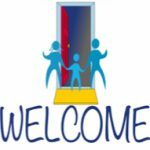 We welcome parents, clinicians, educators, early intervention specialists and others interested in broadening their understanding of how to use the DIR-FCD™ model to address real life challenges and how parents and professionals use real world solutions to realize each child’s potential.